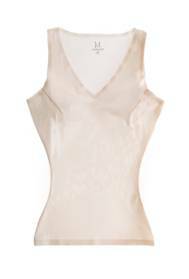 Two days ago Yummie Tummie debuted an amazing new collection of paper-thin shapewear, called Paperdolls. 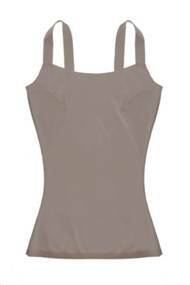 The luxury, sheer tricot pieces are the ideal combination for women seeking sculpting technology and the feel of wearing next to nothing. The collection comes in traditional shade of black well as a new shades of flesh and twig. Paperdolls will be sold at major department stores, specialty stores and on YummieLife.com.